The First! 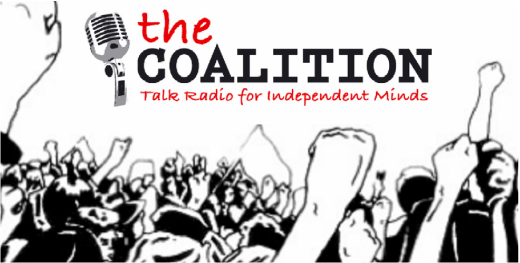 In our series of celebrations of "Patriot Activists" Watch Rob Cote eviscerate local government ... and a replay of our recent interview on The Coalition Talk Radio. ​The Attitude ... The Commitment ... This is a Gentleman who #TakesItPersonally. Without Rob Cote, the taxpayers of Rhode Island would not be involved in a steel cage death match over the car tax ... and fair to say? the taxpayers of Warwick would be in the dark about the daily shenanigans (family show) taking place on a daily basis. I've learned a lot from Rob Cote ... and that's before I even met him. Our first face to face conversation .... ever.